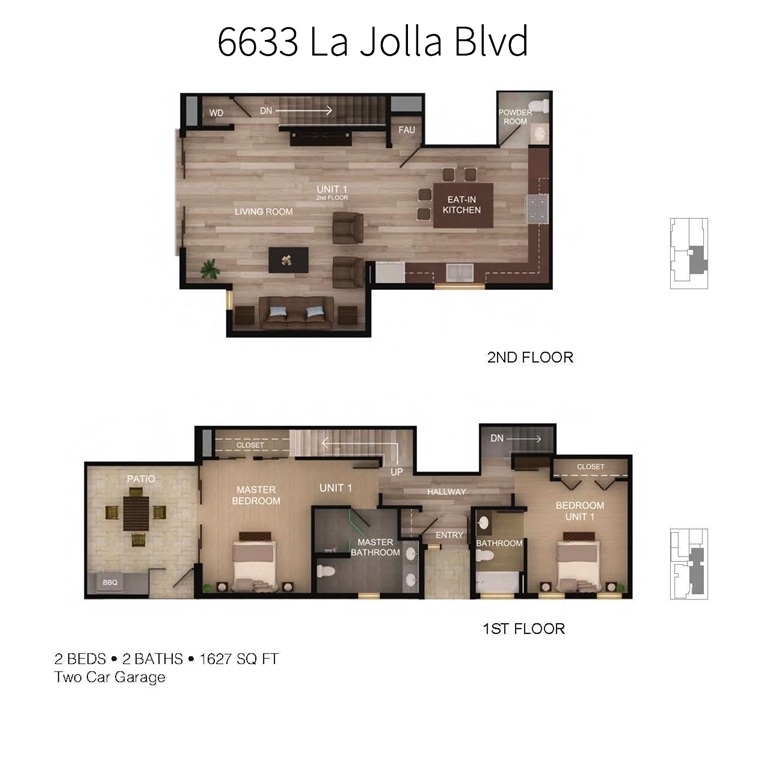 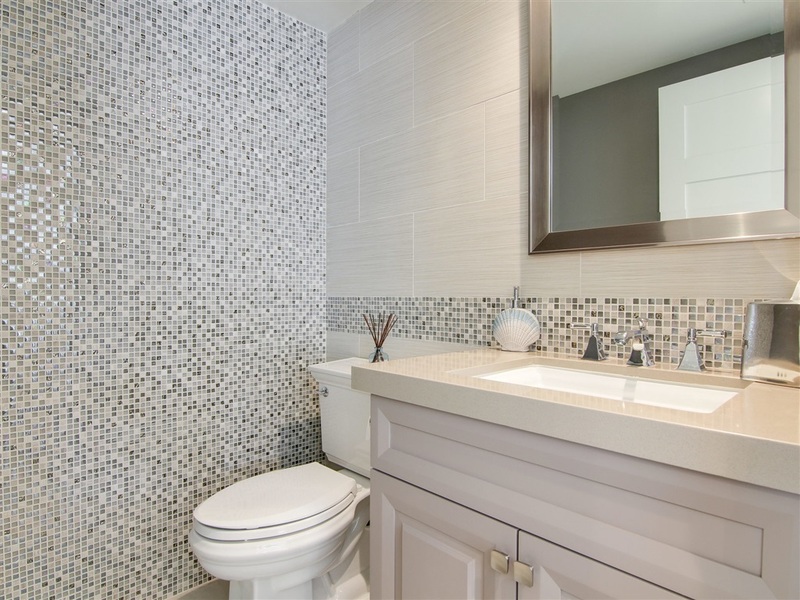 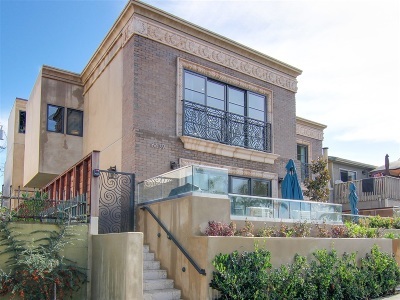 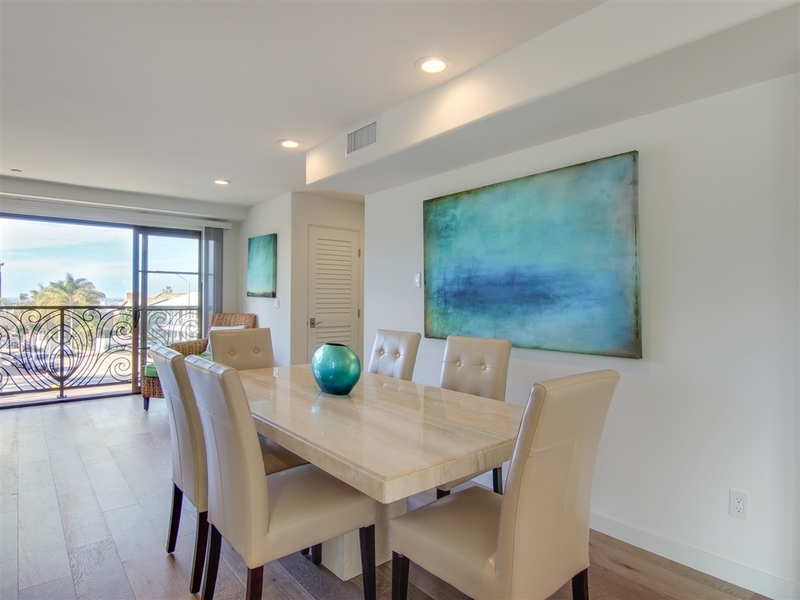 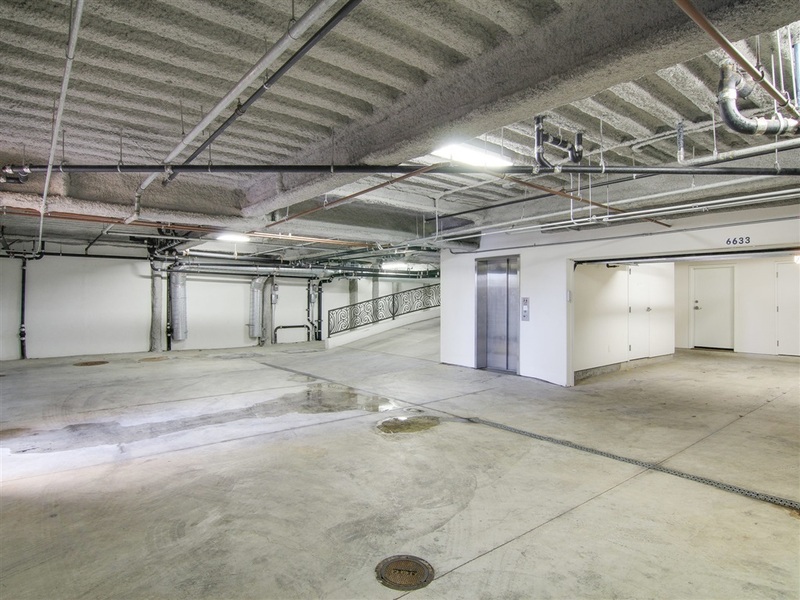 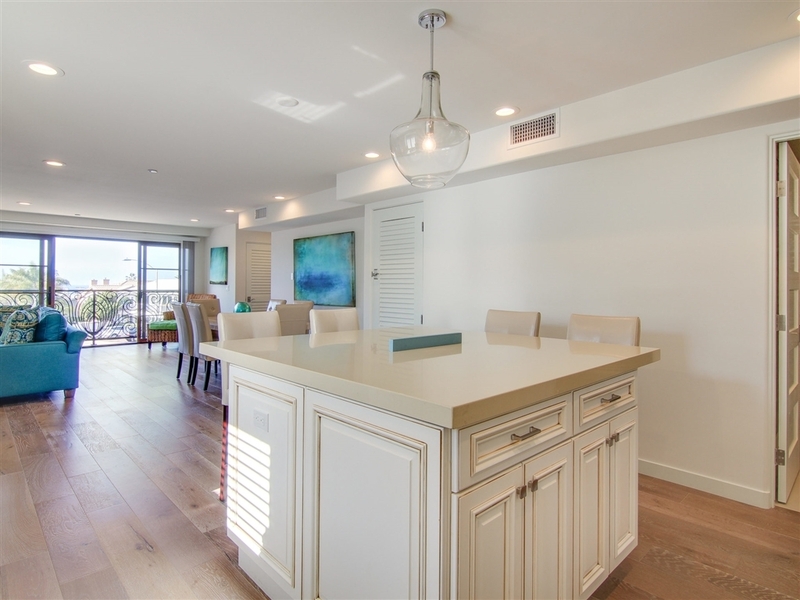 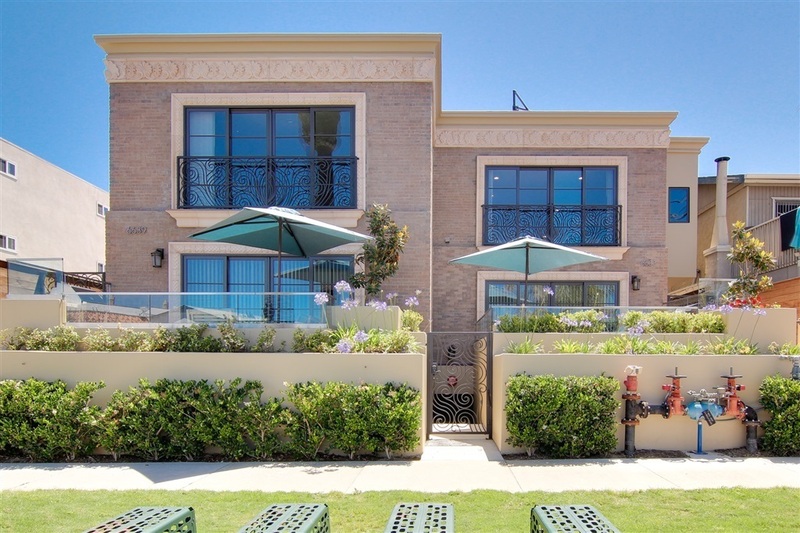 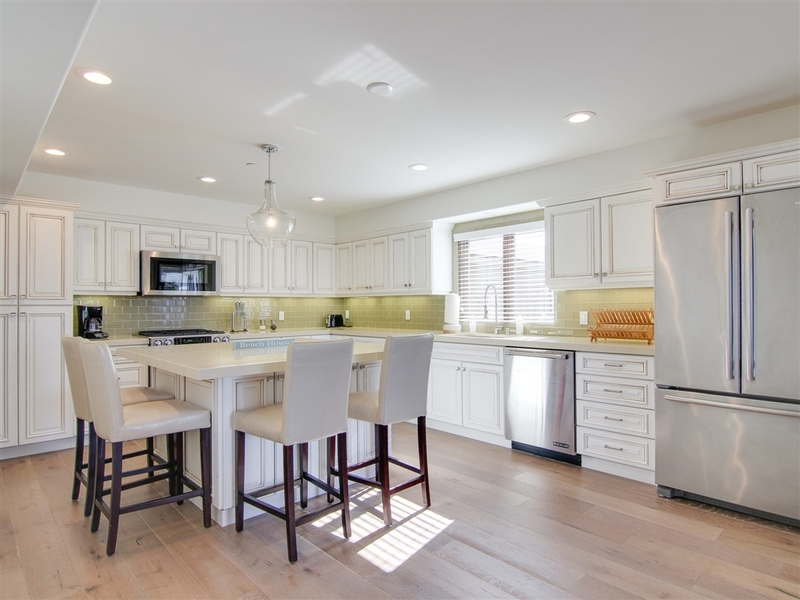 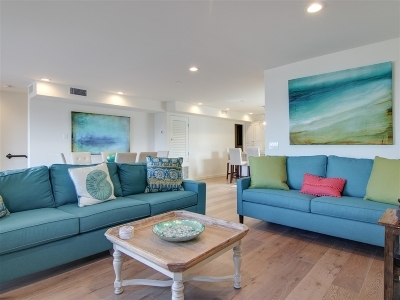 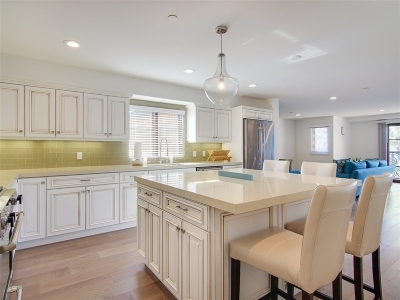 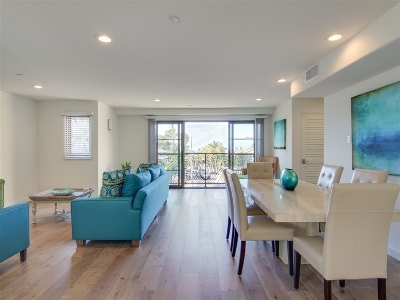 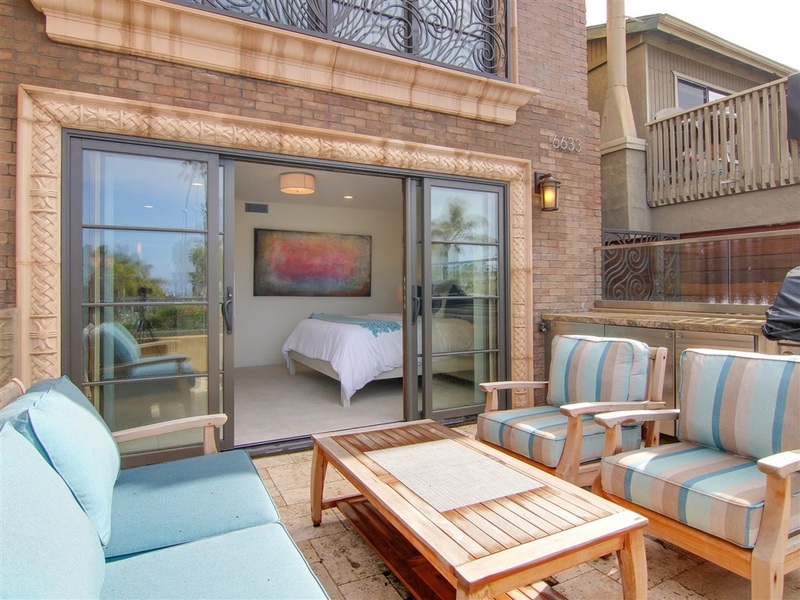 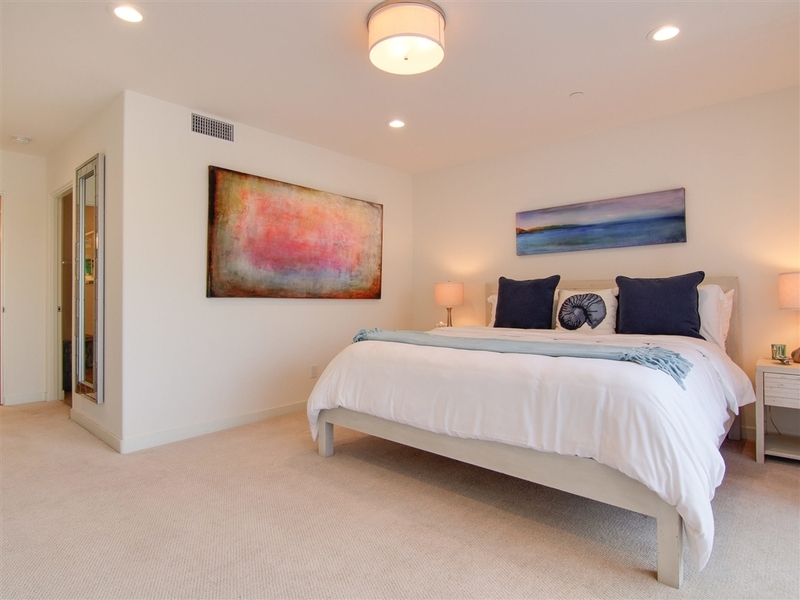 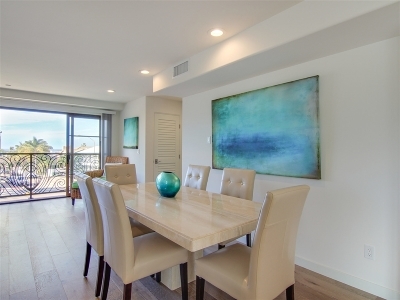 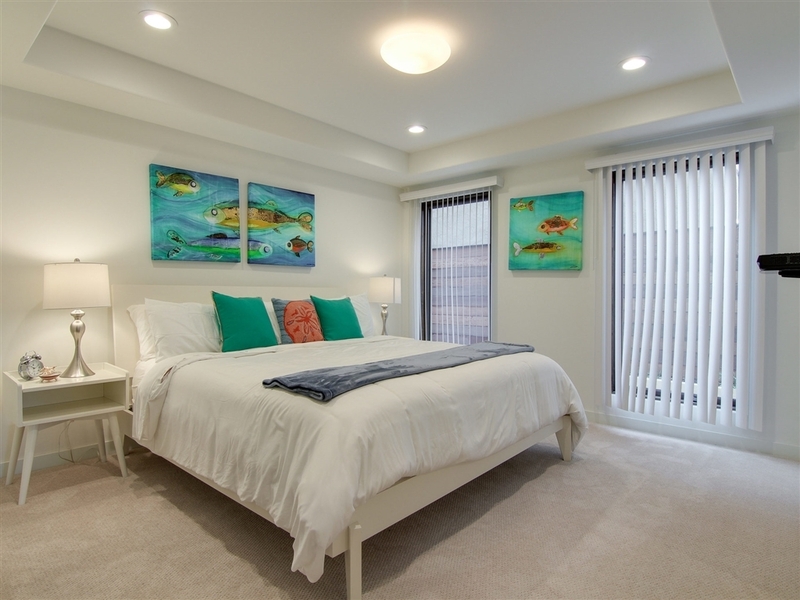 Be one of the lucky few to own this stunning townhome in the heart of La Jolla. 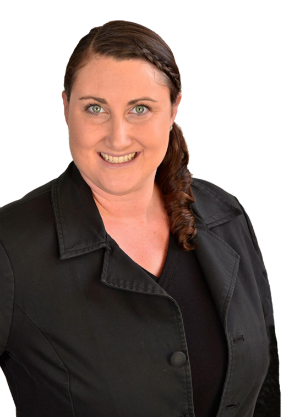 Enjoy countless amenities such seamless indoor/outdoor entertaining, energy efficiencies (solar), gorgeous custom finishes throughout, rich materials such as limestone and oak flooring, wrought iron staircase, etc. 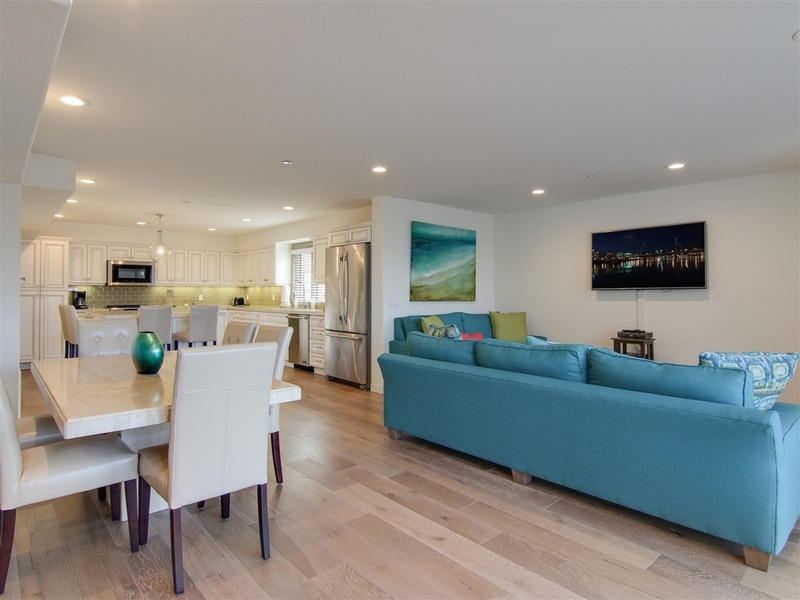 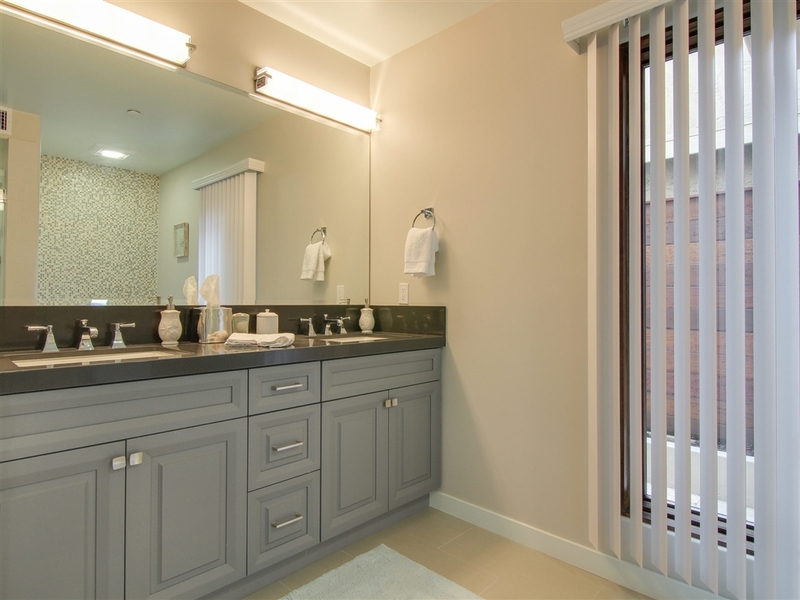 This home comes equipped with dual master suites, upgraded stainless appliances, gorgeous grounds and great accessibility to shops and your own 2 car garage. 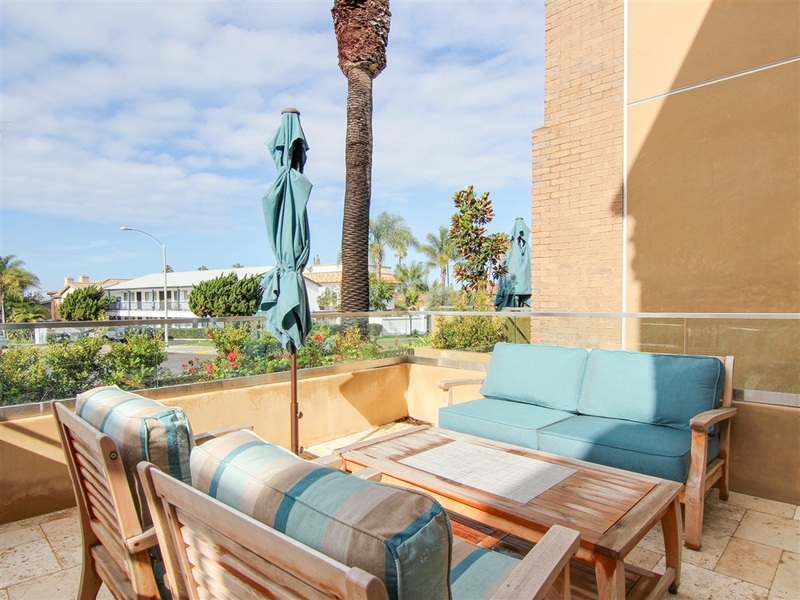 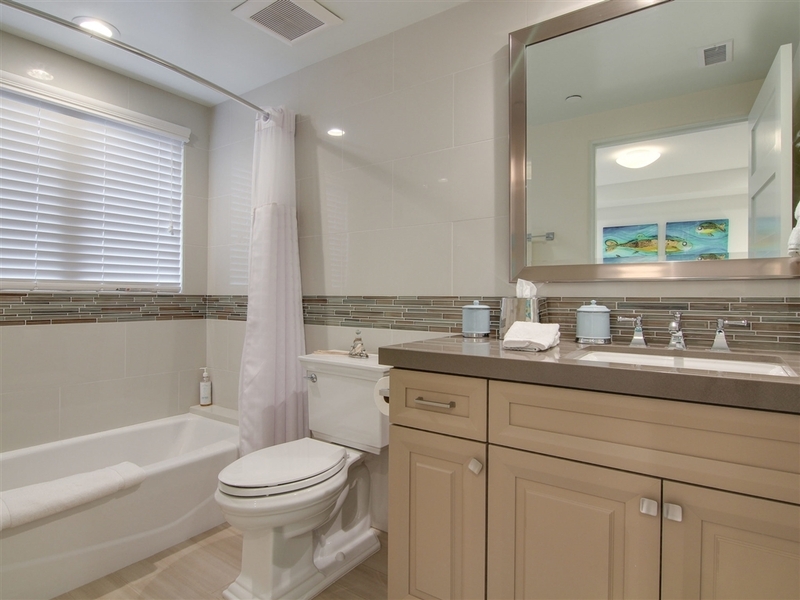 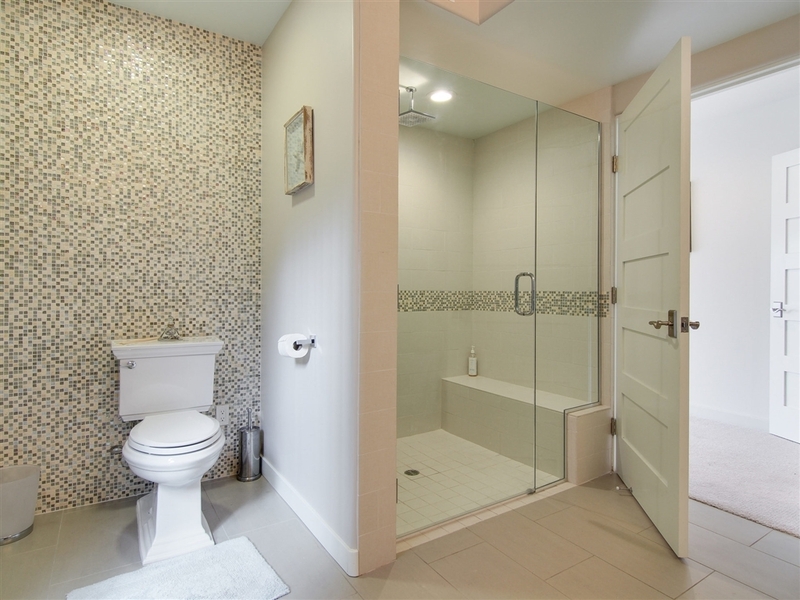 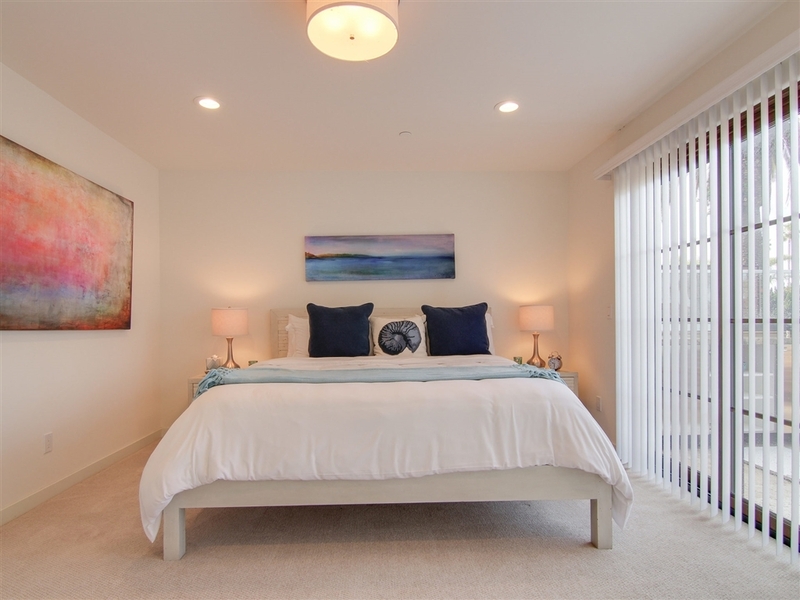 Only two blocks from famous windansea beach!